Season's Greetings, my beautiful people! 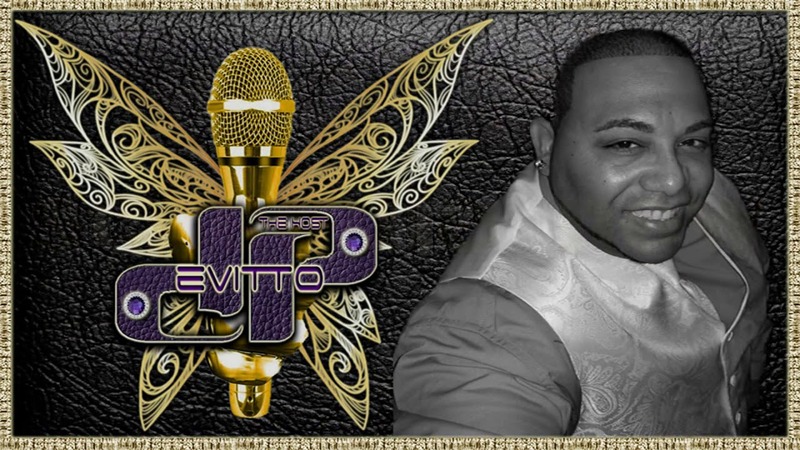 My name is Devitto P and I am the host for your next event or gathering! Why would you need a host or emcee for your event? Well, my friend, the answer is quite simple... Every epic event needs an emcee to help organize the schedule, make announcements, officiate the festivities, and most importantly, keep your crowd entertained! Let me stress about your event details while you have a merry time at your successful soiree! You are in great hands with The Host Devitto P, so let me give your project the velvet touch. Proven success in high-pressure situations. Ability to read the crowd. Can handle ANY event size or situation. Greetings my beautiful people!!! My name is The Host: Devitto P, and I represent Diamond In The Details Marketing Solutions. I am an event/party host (or Master of Ceremonies, as it were), and have been doing so for the past 12 years. 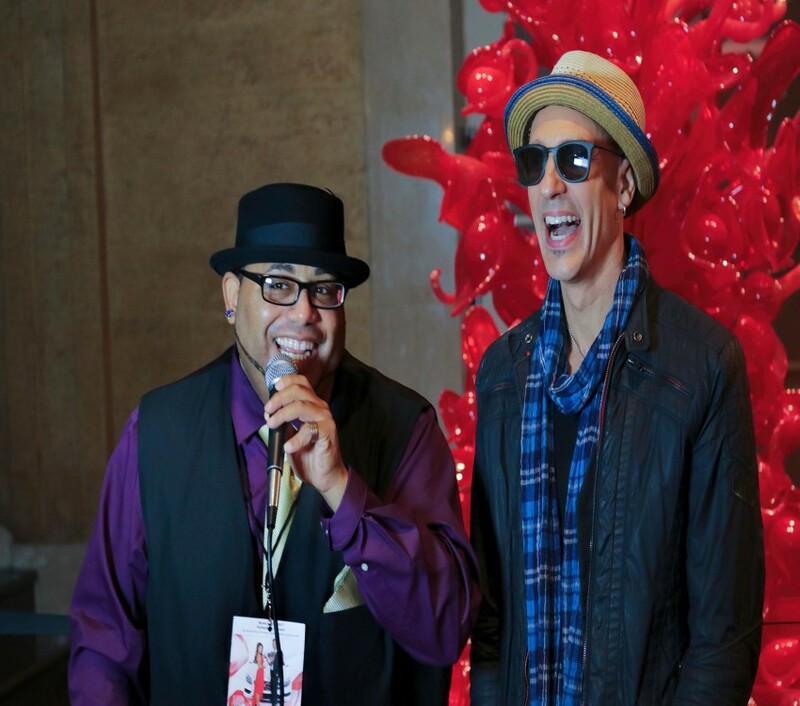 I have hosted/emceed across many different platforms, from hosting a television show and private parties, concerts, large outdoor events, to receptions and corporate events. My goal as your host is to guarantee YOU the highest quality entertainment your project deserves, and this is accomplished by making sure that your attendees are 100% engaged and entertained at all times. I am merely here to help you make your idea a reality! All told, my job is to assist you in helping your beautiful and unique vision come to fruition, and help you to put out the highest quality project possible! Let me stress over the details, while you enjoy the bragging rights on the fruits of your success! If you are interested in booking me or would like to set up a free consultation about your upcoming event, please feel free to contact me. I appreciate and value your time and consideration, and I sincerely look forward to working with you soon! I have my own Microphone, but you must provide a PA system at the bare minimum. I can provide a DJ upon request (for an additional fee).